To be successful with tai chi you need to stay motivated. 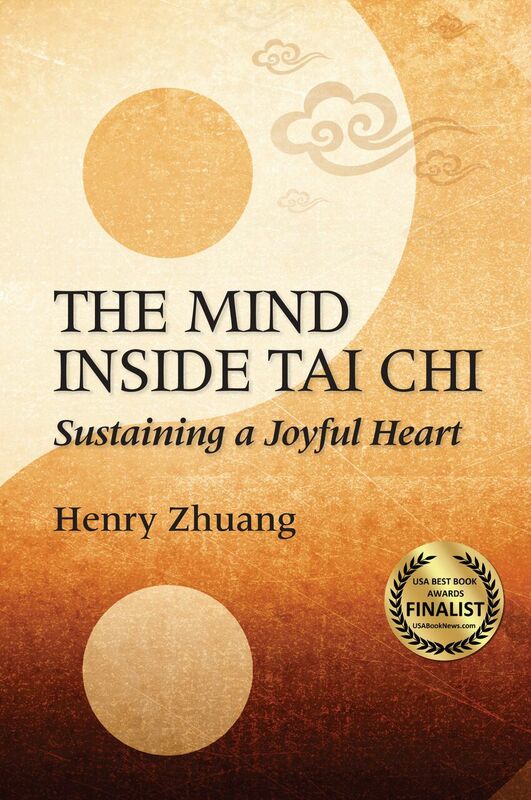 Henry Zhuang will show you how to change it from a mere act of doing tai chi to a long-term sustainable exercise that inspires pure joy in your heart. Knowing what this means and how to do it are important for maintaining tai chi in your life, day after day, year after year. To motivate you choose tai chi as a way of improving your health and increasing your happiness for an entire lifetime. To enliven your practice with or without a formal teacher. To provide guidance to advance your tai chi practice from a mere act of 'doing' tai chi to a method of "tai chi as a way of following your heart." All of these will accelerate your skills, and help incorporate tai chi as part of who you are, so you can use "tai chi as a way of following your heart."